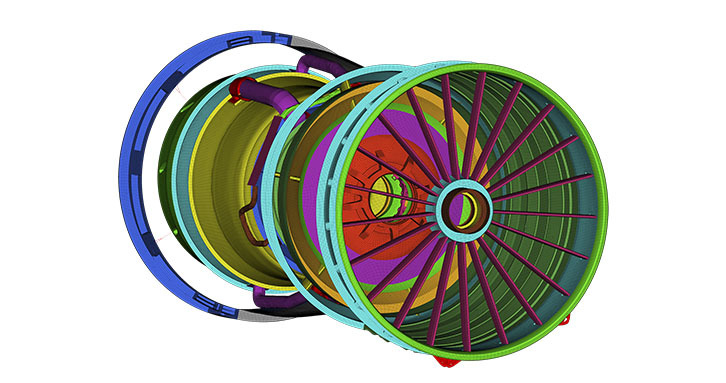 Altair HyperMesh™ is a market-leading, multi-disciplinary finite element pre-processor which manages the generation of the largest, most complex models, starting with the import of a CAD geometry to exporting ready-to-run solver file. HyperMesh Introduction Video Watch this quick introduction video to learn how HyperMesh can help you. 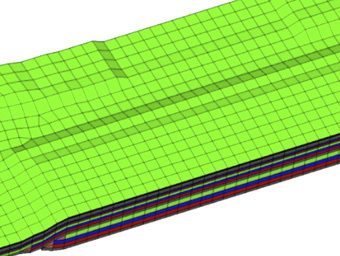 Direct Midmeshing with Altair HyperMesh HyperMesh provides a process to efficiently derive a midmesh from thin solid parts without the need to derive a midsurface before. This saves lots of time and gets users to run analyses quicker. 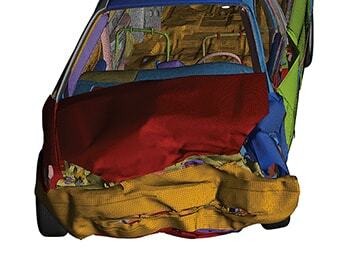 HyperMesh presents users with an advanced suite of easy-to-use tools to build and edit CAE models. 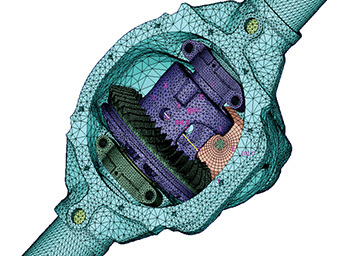 For 2D and 3D model creation, users have access to a variety of mesh-generation capabilities, as well as HyperMesh’s powerful automeshing module. 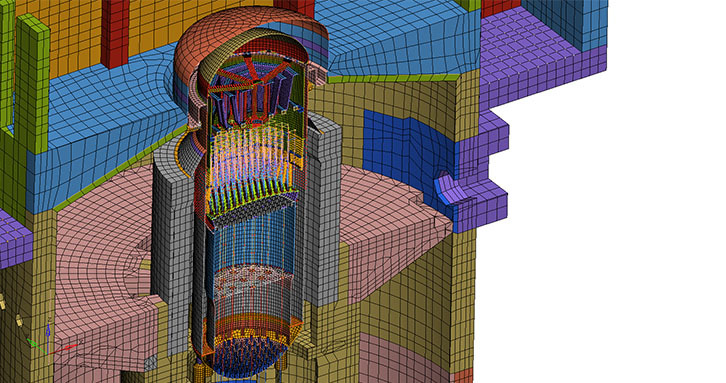 HyperMorph is powerful solution for interactively and parametrically changing the shape of a finite element model. 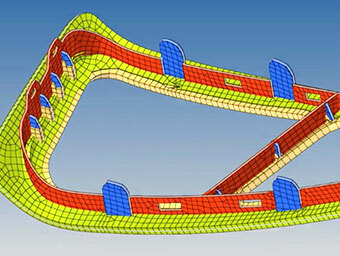 Its unique approach enables rapid shape variations on the finite element mesh without sacrificing mesh quality. During the morphing process, HyperMorph also allows the creation of shape variables, which can be used for subsequent design optimization studies. 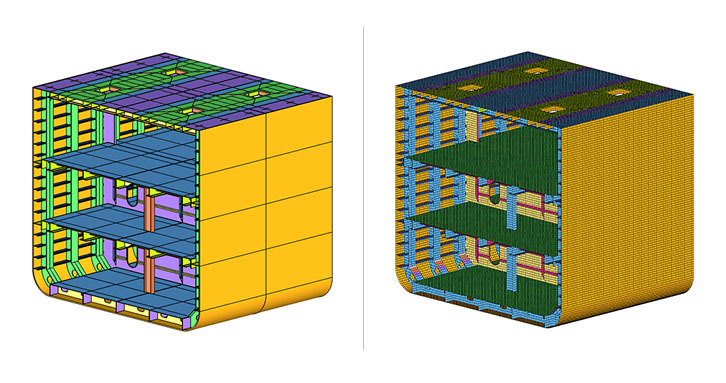 Using Altair® BatchMesher™ is the fastest way to automatically generate high-quality finite element meshes for large assemblies. 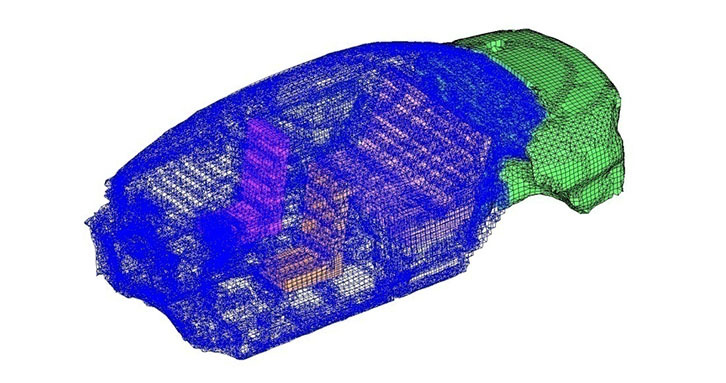 By minimizing manual meshing tasks, this auto-meshing technology provides more time for value-added engineering simulation activities. 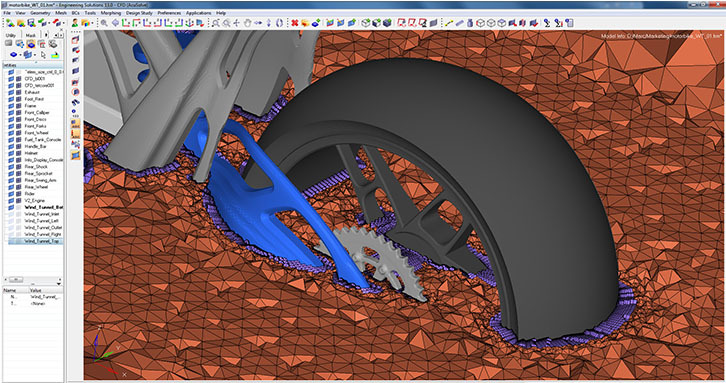 BatchMesher provides user-specified control over meshing criteria and geometry clean-up parameters as well as the ability to output to customized model file formats. 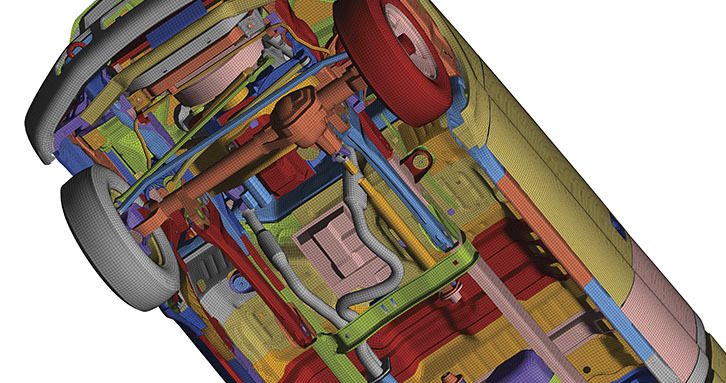 HyperMesh provides import and export support for industry-leading CAD data formats. Moreover, HyperMesh has robust tools to clean up imported geometry to allow for the efficient generation of high-quality meshes. Boundary conditions can also be applied directly to geometry for automatic mapping to underlying elements. Connectors are geometric entities used to connect geometry or FE entities. 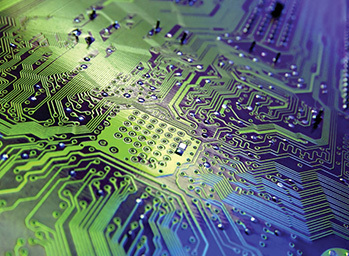 They are used to create spot- and seamwelds, adhesives, bolts or masses. Connectors can be realized from geometric entities into various solver specific FE representations. It is possible to unrealize them to change the representation to a different type or solver profile on the next realization. Connectors contain their location, linking partners, connection rules and realization types. They can be created manually, absorbed from FE existing FE connections or imported and generated from text files. 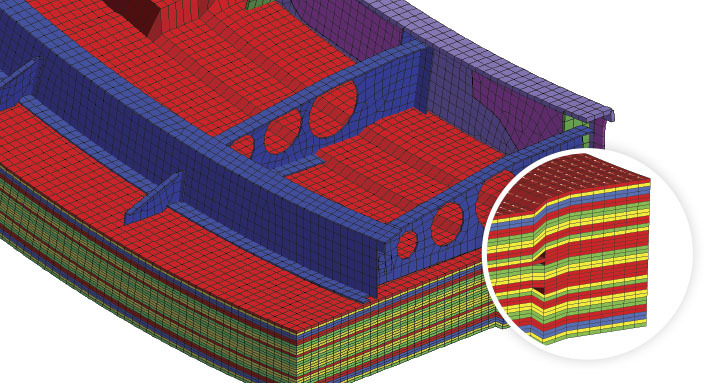 HyperMesh holds strong features for modeling highly complex composites structures. Ply entities allow defining the shape of individual layers based on geometry or elements. 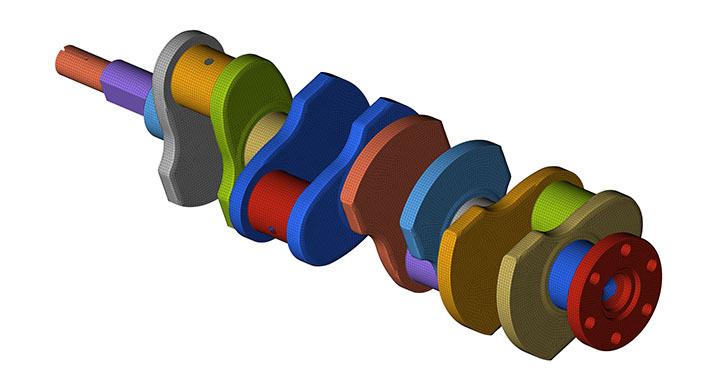 The laminate entity defines the stacking order of a composite part. The composites definition is generic and can be realized into many solver profiles. For review purposes composites structures can be visualized in 3D, individual layers isolated and ply orientations visualized graphically. For a highly efficient workflow the CATIA reader has been enhanced to read composite definitions, such as ply shapes, material and ply orientations, directly from the geometry file. Fibersim drape data can be imported in a very similar way. HyperMesh offers sophisticated mapping algorithms to transfer the geometric input data to an FE mesh and associated properties. HyperMesh Collaboration Tools are available with the standard installation and work out-of-the-box. Users are enabled to work in a powerful and truly collaborative environment. The Explore dialog is tightly integrated into all HyperMesh file dialogs and allows for efficient searching of databases and retrieving of files. 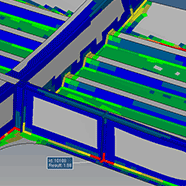 The Organize Browser helps to structure simulation data and file versions. Personal or team data can be efficiently managed to ensure that always the latest file versions will be used. Keyword search allows efficient research of databases. Connect is the connection to a common team database or corporate PLM systems. Files can be retrieved or uploaded from or to the database. The Collaboration tools also contain a material library allowing searching and filtering a corporate material database. Configure the HyperMesh Interface: Customize your modeling experience through an easy-to-use interface containing drag-and-drop toolbars, configurable pull-down menus and keyboard-controlled shortcuts. Custom Utilities: Create custom applications that are fully integrated within the HyperMesh interface. Solver Input Translators: Users can extend HyperMesh’s interface support by adding input translators to read different analysis data decks. Solver Export Templates: Export templates allow the HyperMesh database to be written out to user defined formats for non-supported solvers.